Celebrate the diversity of Asian and Asian American cultures with the fish this weekend. 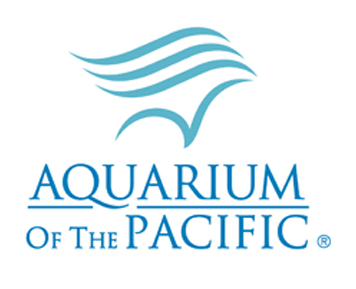 The Aquarium of the Pacific’s 13th Annual Autumn Festival is a chance to delve into the arts, cuisines, cultures and marine environments of Asia. On Saturday and Sunday, November 8 and 9, dance to the sounds of taiko drumming , watch as dancers, acrobats and martial artists take the stage. On both days, from 9:00AM to 5:00PM, try your hand at origami, purchase handmade crafts and learn how to make them. Crafts for children will include Origami Magic with Origami Kail and a chance to learn how to construct fish kites. Cultural demonstrators and exhibitors will include a traditional dress exhibit, a calligraphy presentation and a Kimekomi dolls presentation. A tea pot balancing act, storytelling sessions and Arthur Nakane, a one-man-band are just a few of the performances you won’t want to miss. The Cafe Scuba menu has been altered for the festival and will serve Korean Beef Tacos, Grilled Mahi-Mahi, Bulgogi Kimchi Panini, and Chinese Chicken Salad. The Heritage Award Presentation will be given on Sunday at 1:40PM to Cold Tofu, the nation’s longest-running Asian-American comedy improv troupe. The group is dedicated to promoting a diverse range of images of Asian Pacific Americans through comedy, education and performance. The 13th Annual Autumn Festival is free with general admission. Click here to find a $10 off coupon for any adult admission during the days of the festival.